There are several different products on the market that can be used for facial contouring and improving the appearance of skin. Below are some of the products that I most commonly use but there are others available. Inamed is the company that supplies both Collagen and Hylaform. The number of syringes needed depends on the area being treated. Restylane and Perlane are both Hyaluroniic acid products available from Q-Med. These are also very good products and can be used in a variety of different areas to treat wrinkles and scars. They contain no animal product. 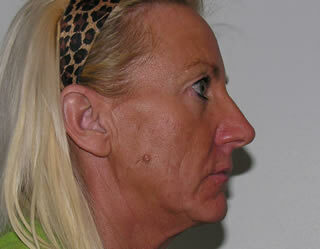 Restylane is also available in a fine form for treatment of fine lines. Sculptra New-Fill is based on a polylactic acid which has been used for several years in medicine and surgery. 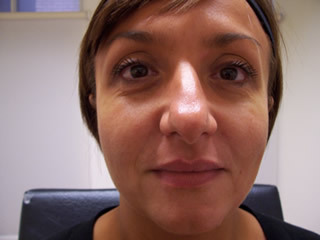 It can be used in most areas that other fillers can be used in and there are some very good results with patients who have lipodystrophy which is a condition where fat is lost from the body. 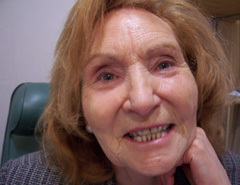 In people with this condition there is sometimes a skeletal look to the face which can be quite distressing. It can take up to three treatments for full correction of the problem. Sculptra can also be used to create volume in a thin face or where there has been loss of volume due to weight loss or the normal ageing process. 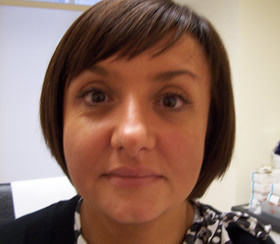 Dr Long has been using Sculptra for many years now and was one of the first cosmetic practitioners using it in the UK. 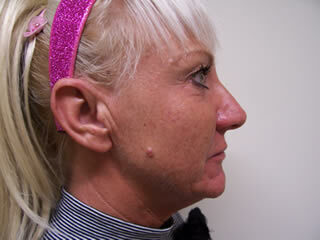 Dr Long has treated people in the age range 25-75 with Sculptra with some excellent results. Sculptra patients will need between 1-4 treatments of 2 vials depending on age and degree of volume replacement required. All of the above products are injected and can cause bruising and swelling. 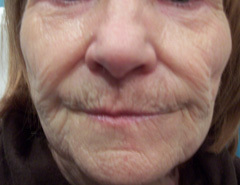 In some areas like the lips the swelling may take a few days to go down. Obaji Blue Peel and medical products can be used to improve skin texture, improve colour balance, improve elasticity, reduce age spots and hyper-pigmentation. The face peels can vary in depth depending on the condition being treated. Recovery period from the peel can take from 3-10 days depending on the depth of peel used and the condition being treated. Collagen, Hylaform, Restylane, Perlane, Sculptra and Obaji Blue Peel are all registered names. More information can be obtained from the individual company web sites.